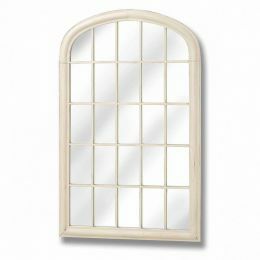 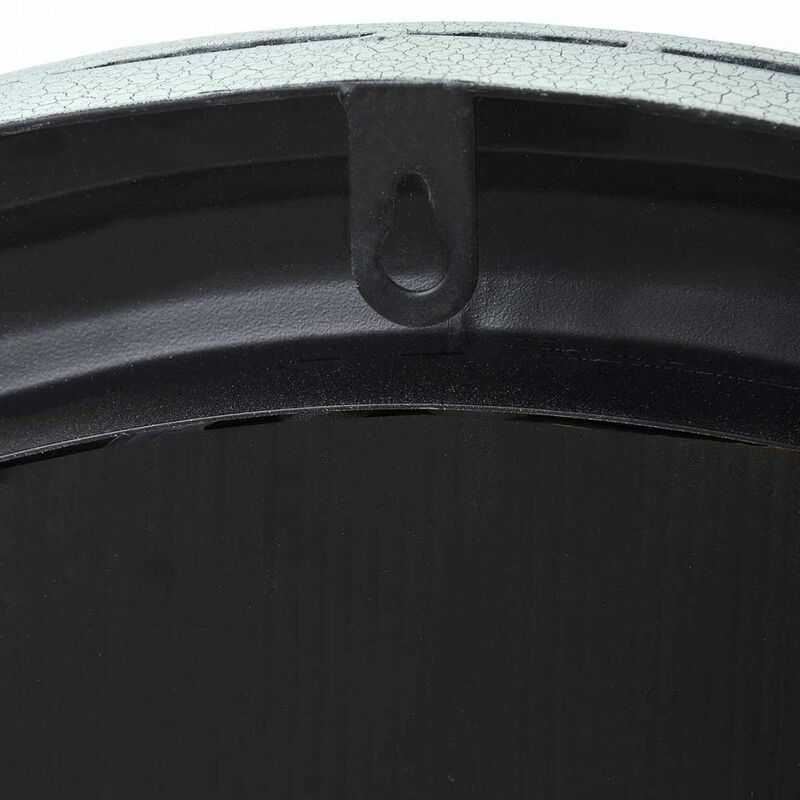 Duck egg blue oval garden mirror - All you need for your home and garden. 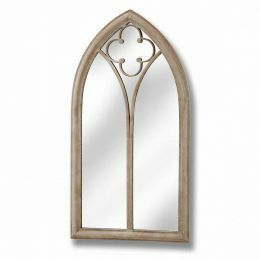 Create a new look of your garden. 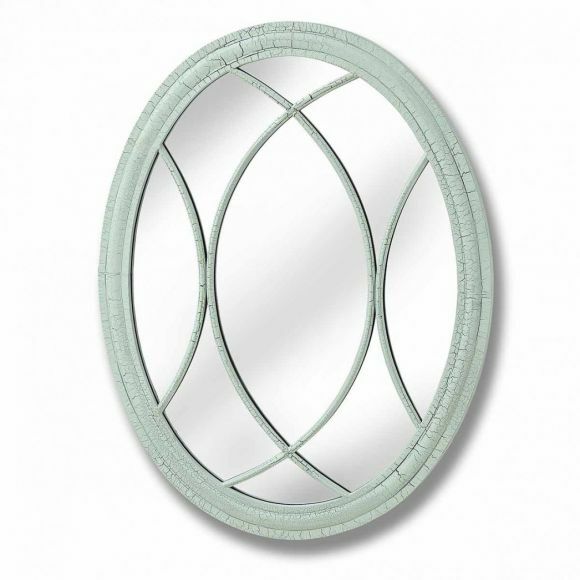 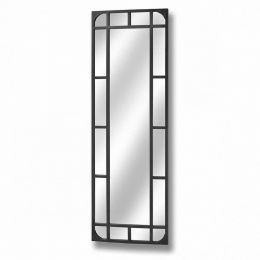 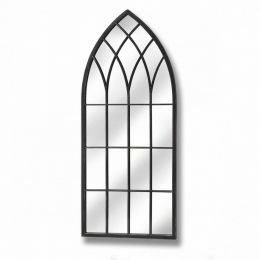 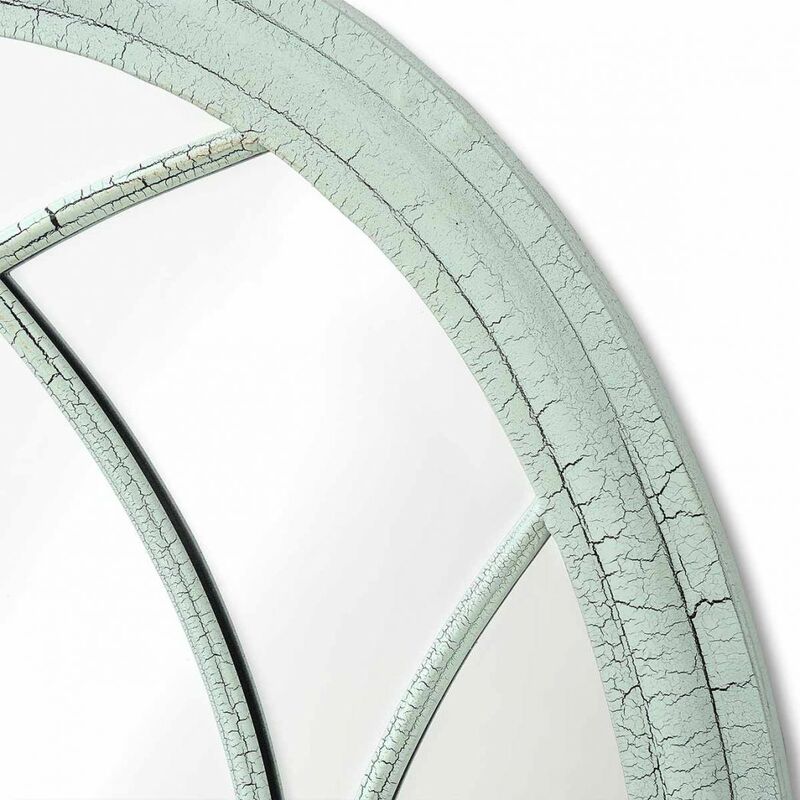 This stylish wall mirror is painted in a crisp distressed duck egg blue to give aged look.